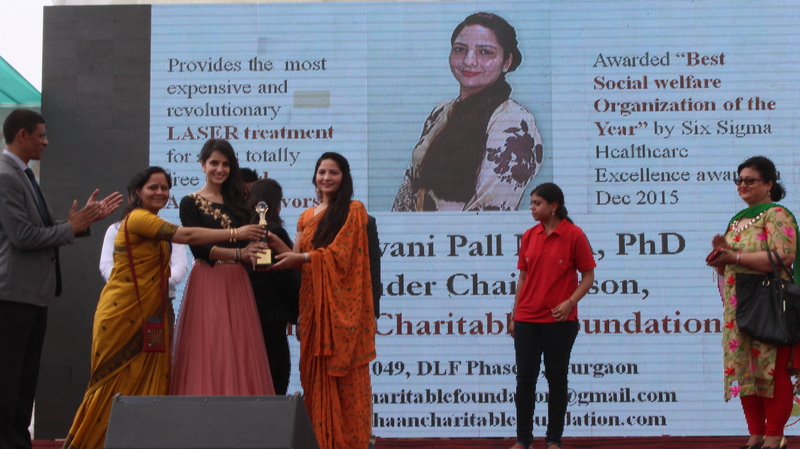 Mehaan awarded by Shakuntala Singh Memorial Rita Kumar Foundation for recognition of achievement in social service on 19th March, 2016.Among gamut of achievers from various fields from sportsperson, educators, social entrepreneurs, students to social welfare organizations. Mehaan takes pride to be felicitated among such visionaries who are determined to make their mark. We heartily congratulate Mr.Hersh Kumar and the whole team of Shakuntala Singh Memorial Rita Kumar Foundation for completing 12 years of its journey. It is truly commendable and inspiring to see the expansive work and achievements of your foundation. Mehaan feels privileged to be the part of your celebrations.